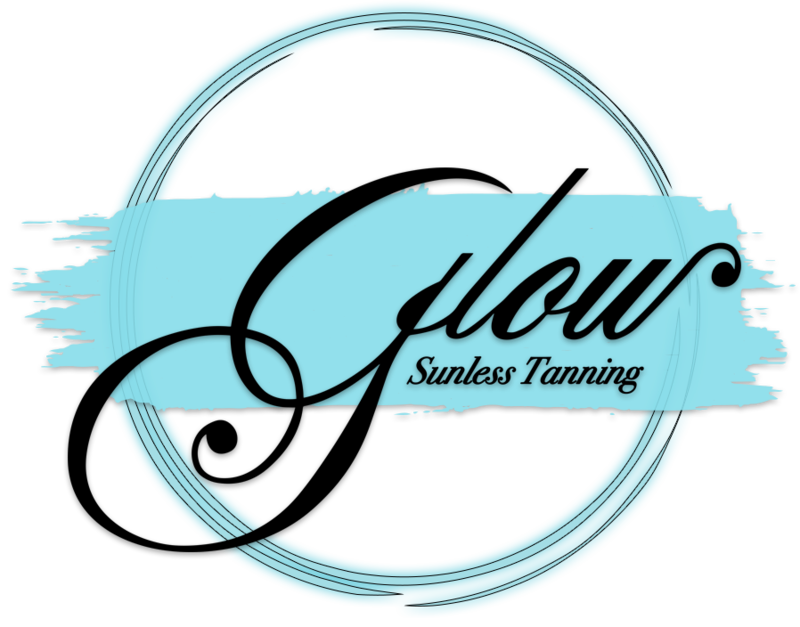 Anne Marie, owner of Glow Sunless Tanning in Rochester, NY, recently was featured on the cover of Rochester Woman Online magazine. The publication focuses upon female-owned businesses in the Rochester area. Anne Marie has advertised with the magazine since its 2010 inception, and felt honored to be featured in the April issue. During the cover launch party for the March Issue, RWO Owner Kelly Breuer announced that Anne Marie would be the April cover model.